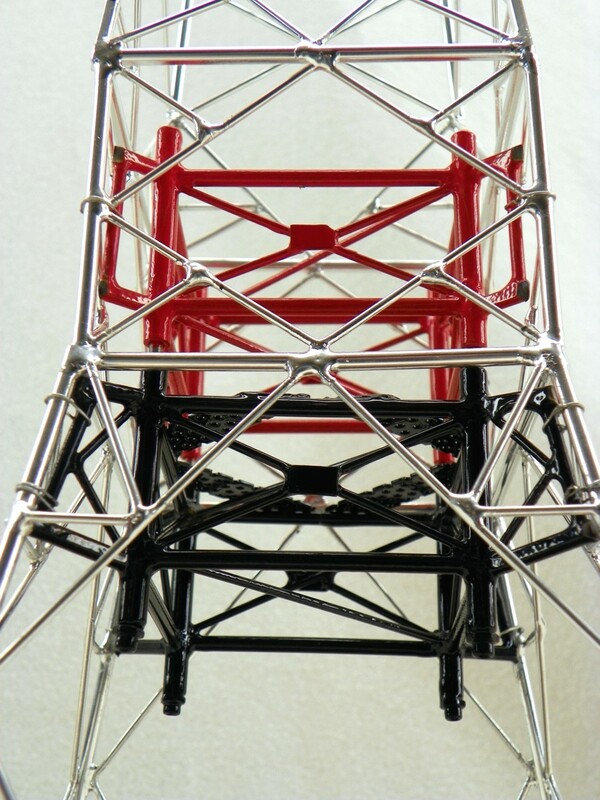 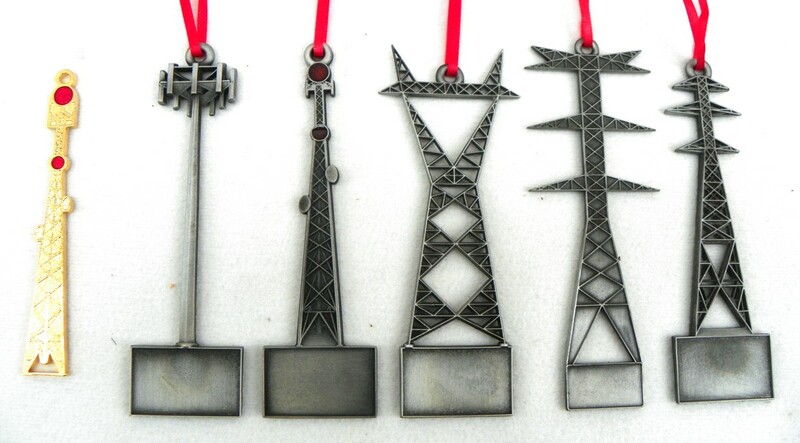 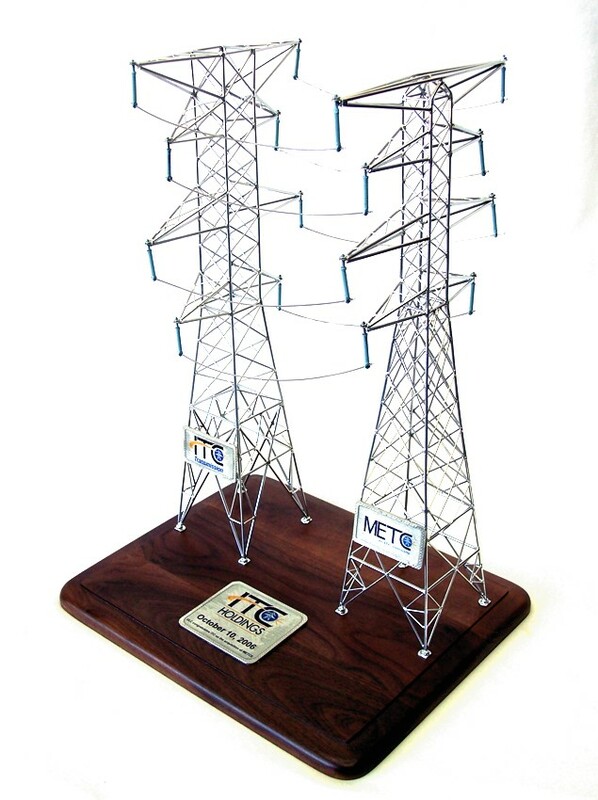 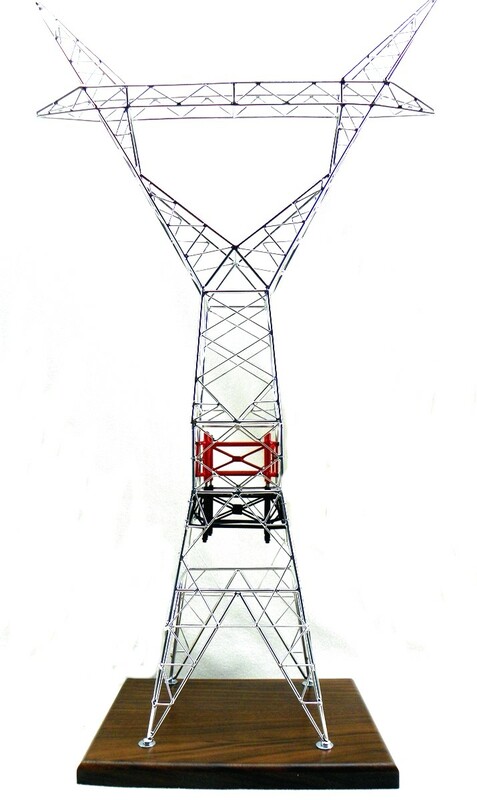 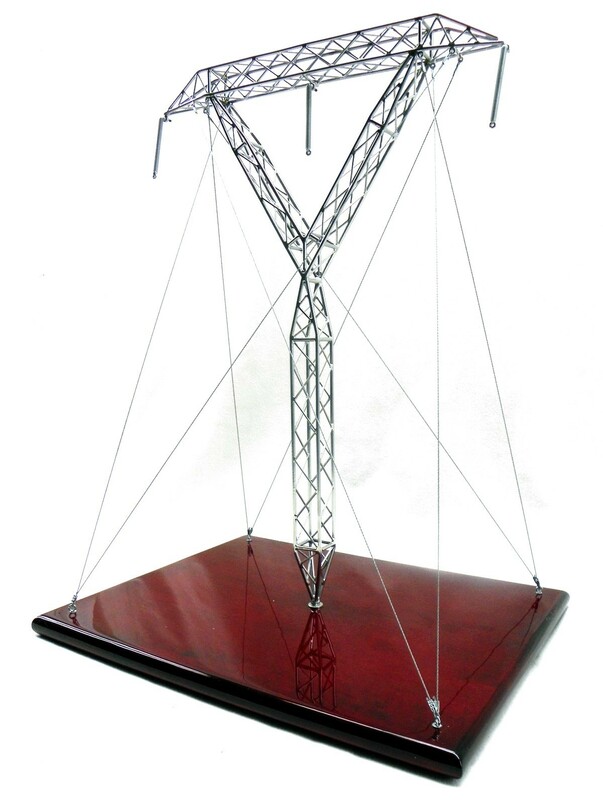 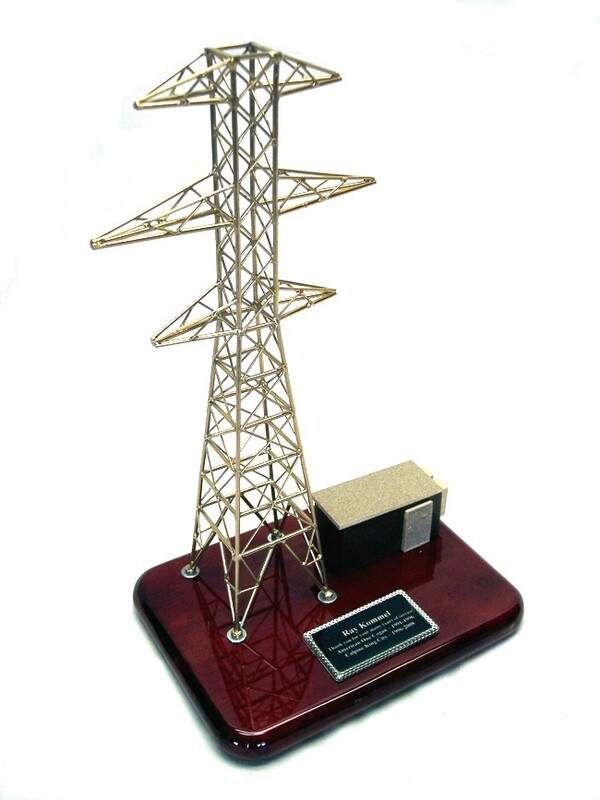 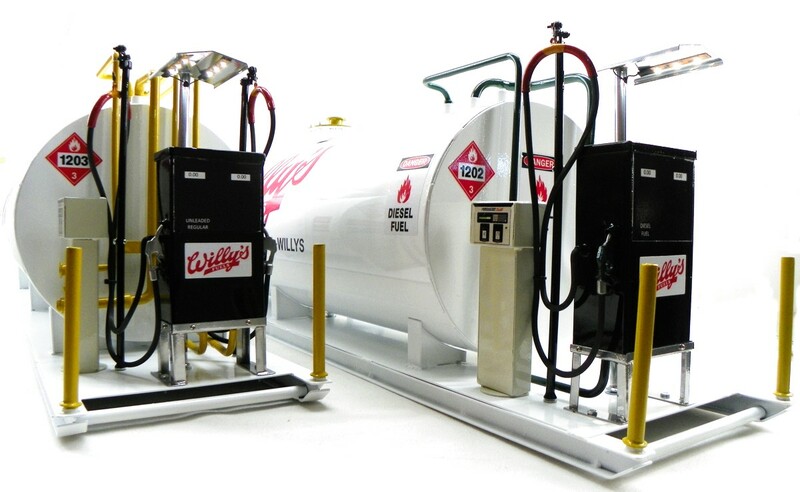 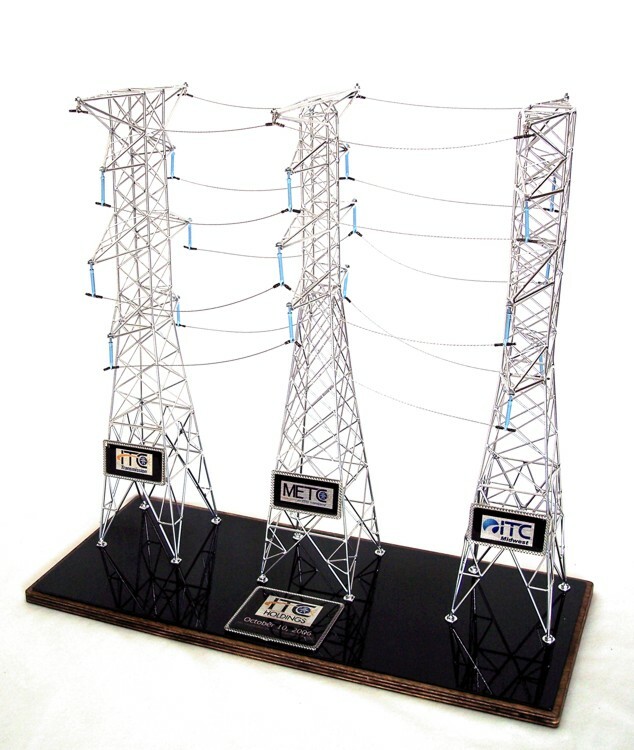 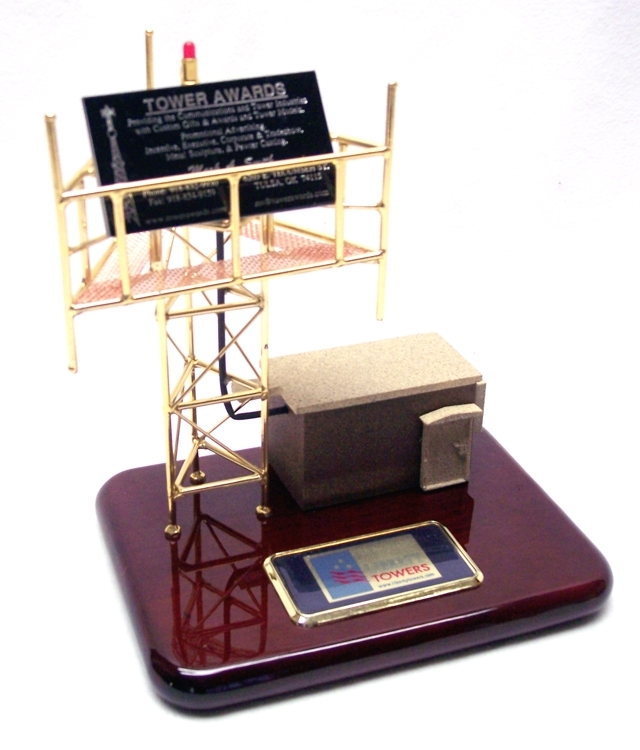 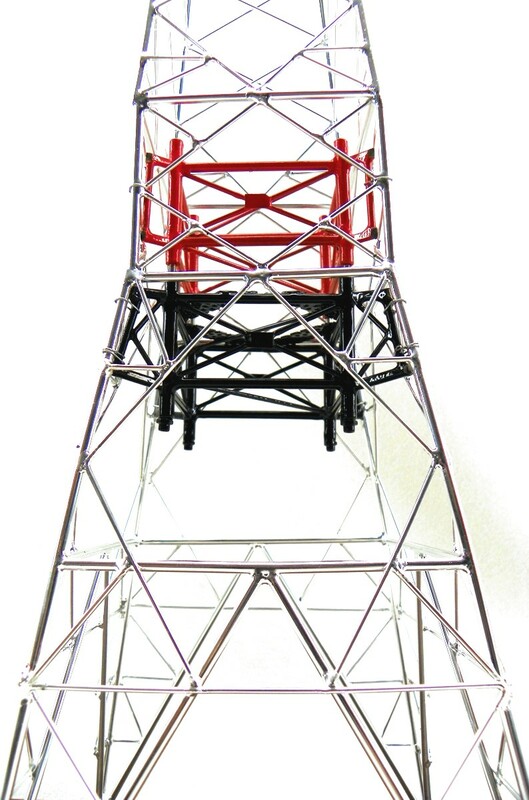 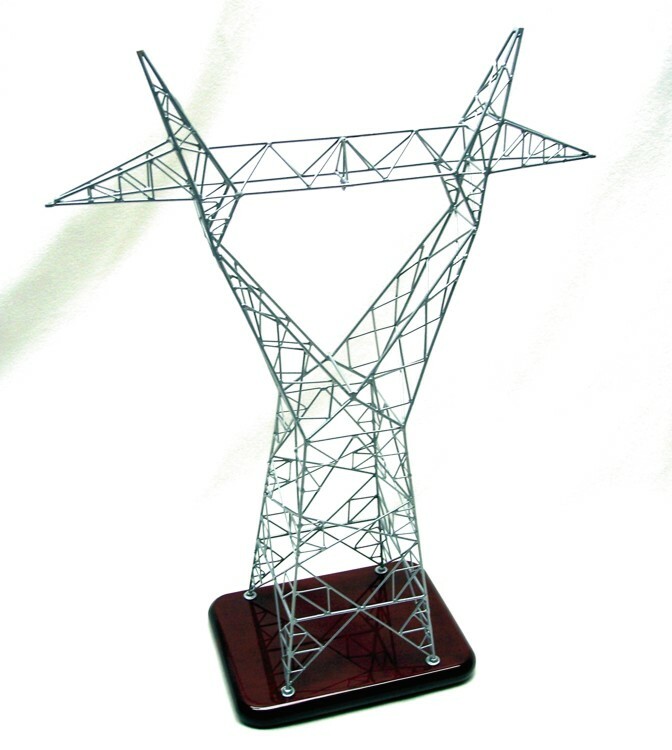 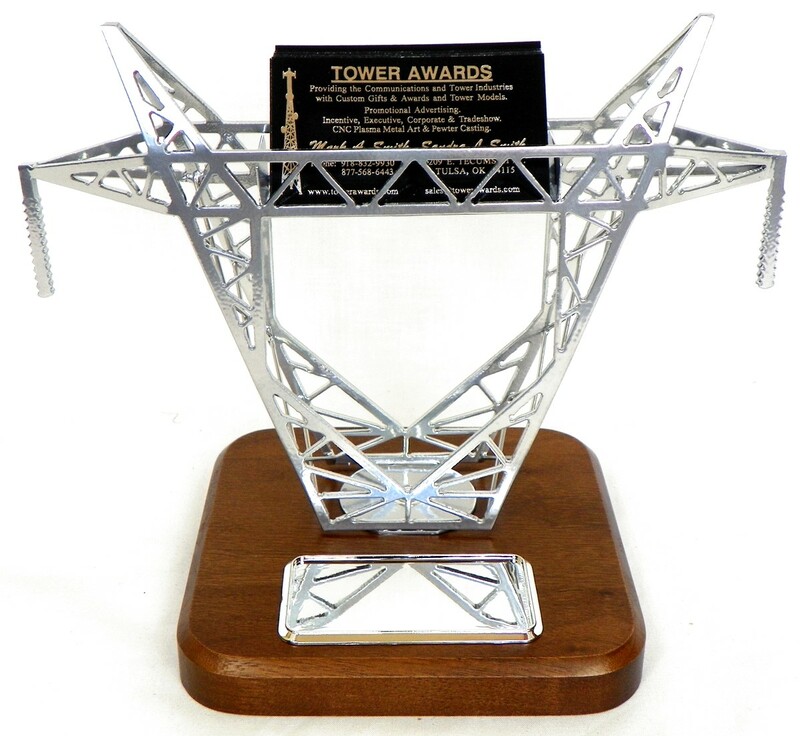 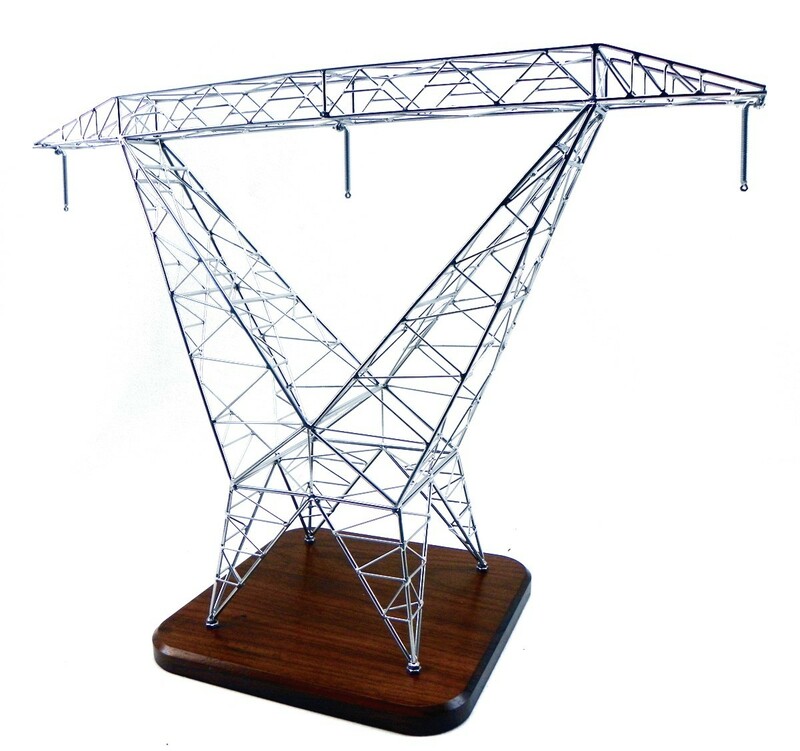 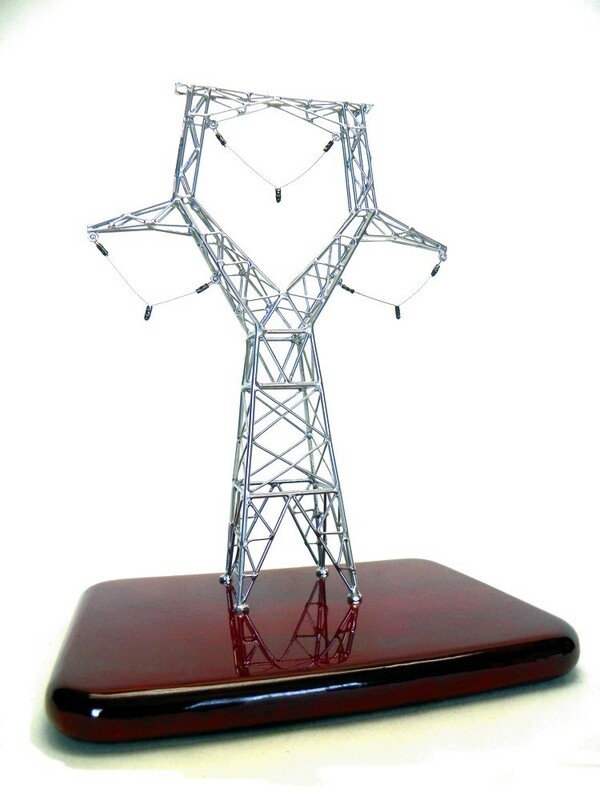 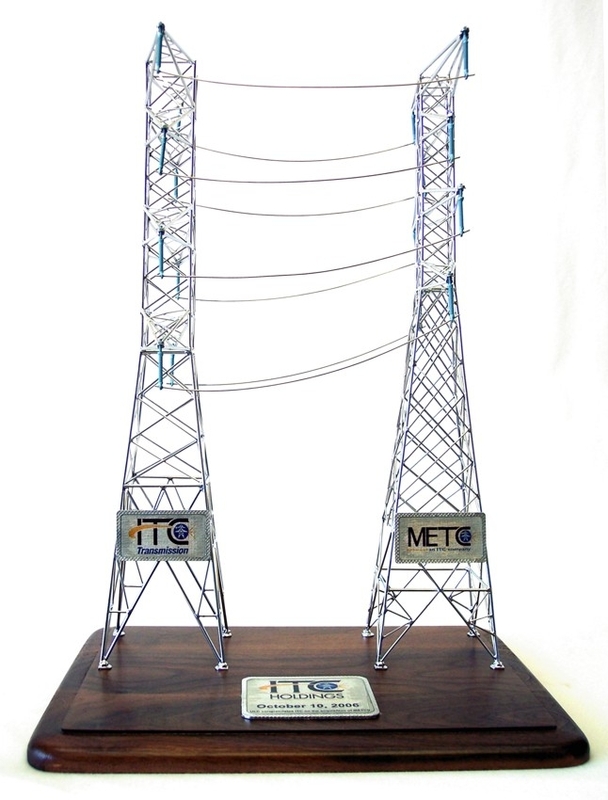 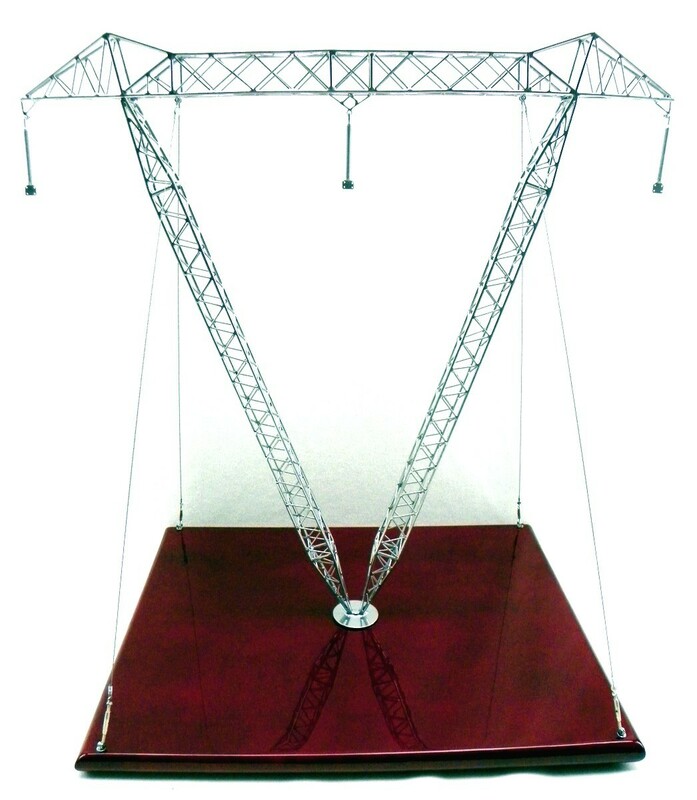 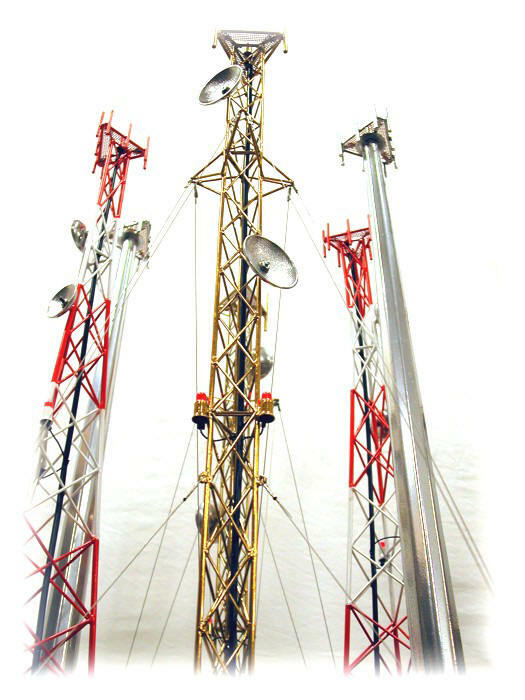 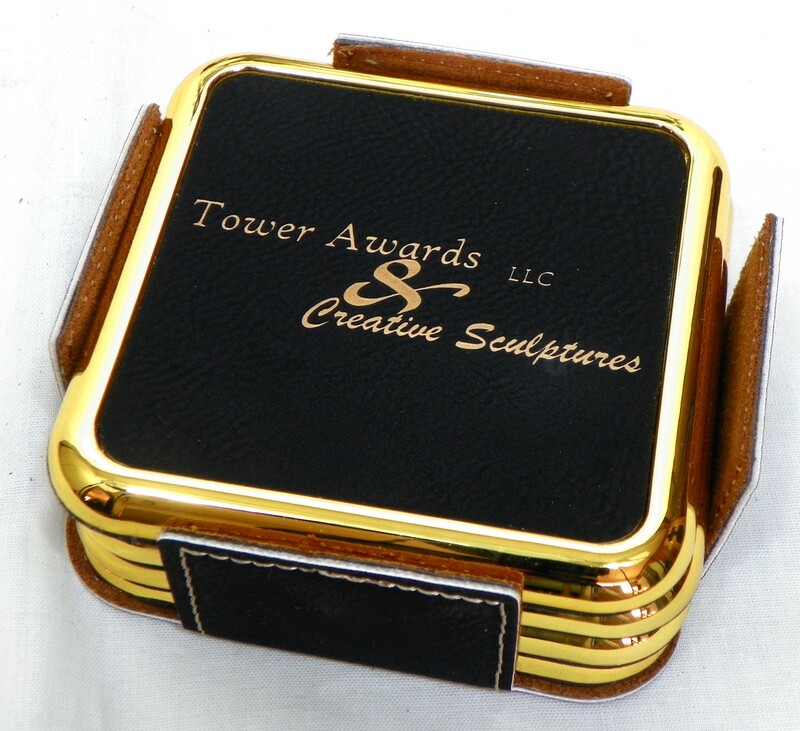 cell tower models,scale models,custom scale tower models,tower business card holders,tower lamps,electric tower lamps,self-support tower lamps,electric tower models,electric transmission model towers,communication tower models,tower gifts and awards,electric tower gifts and awards,motor cycle metal art,biker metal art,custom plasma metal art,motor cycle metal are,biker metal art,custom cnc metal art,custom pewter casting,builders of custom scale tower models, promotional, executive, and employee incentive awards and gifts,Custom Pewter casting,electric transmission tower models ,builders of custom scale tower models, promotional, executive, and employee incentive awards and gifts. 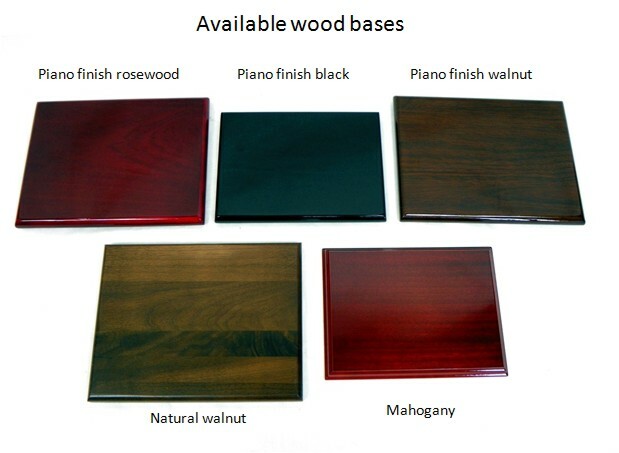 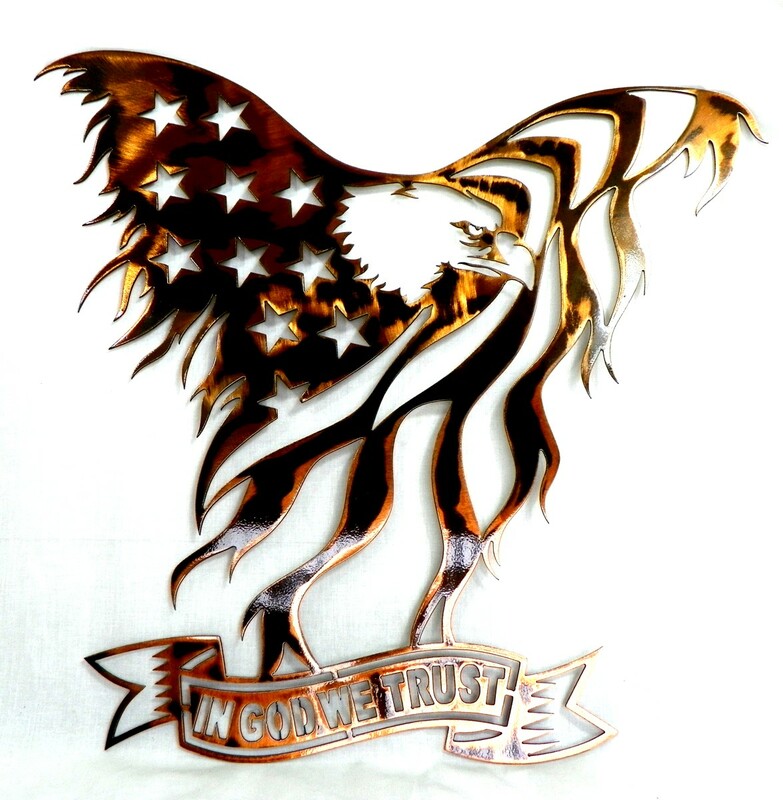 Any design is available, please provide drawings, or photos for custom designs. 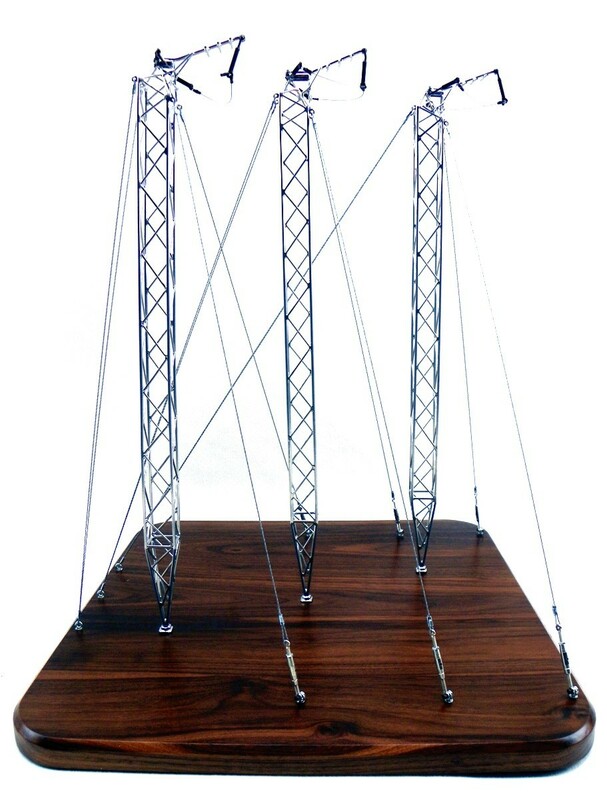 Pricing depending on design and size 12" - 60"